Oh hi! 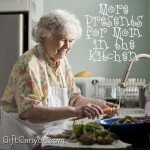 Are you a grown up woman looking to find gifts for her mom? You should try the “from daughter” theme jewelry! 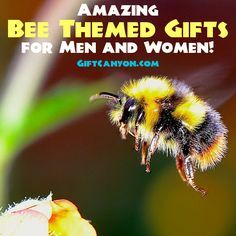 These gifts for mom to daughter are appropriate not just on Mother’s day but also on her birthday, Christmas, even on weddings! The infinity heart and hole necklaces are very charming and symbolizes that a daughter will always have a place in a mother’s heart. 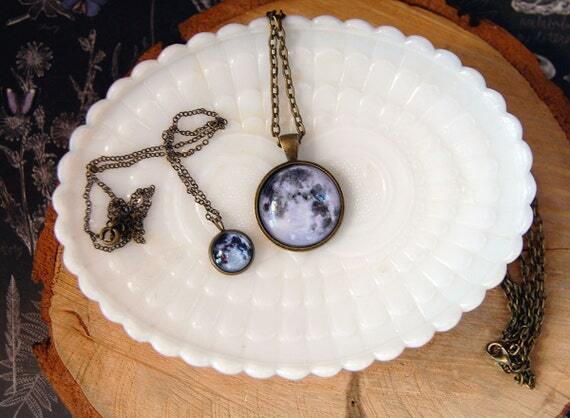 This pair of moon-like necklaces can only mean, “I love you to the moon and back”. 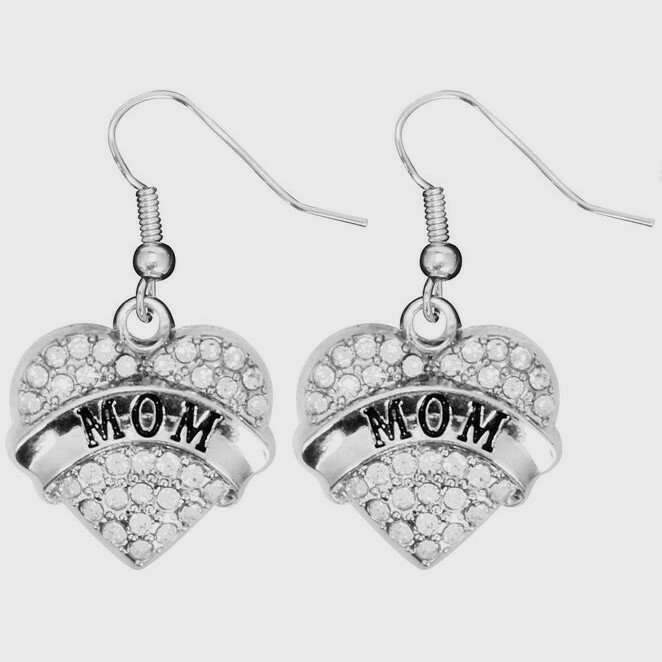 Mom can wear the bigger one while you can wear the smaller, daintier one! 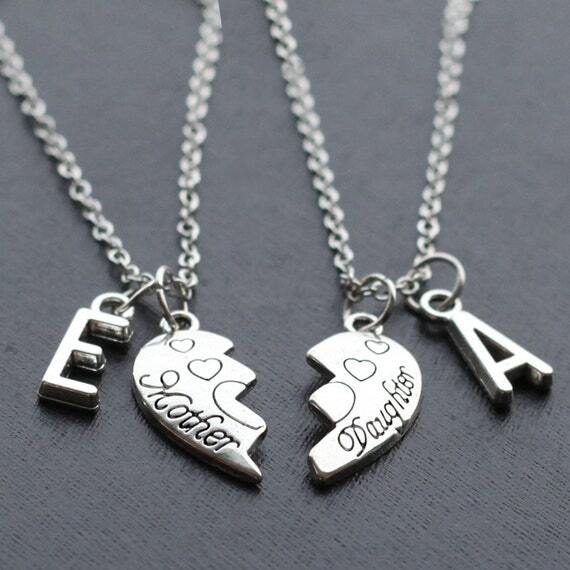 The half heart necklaces can be customized to the initials of the daughter’s and mom’s names. 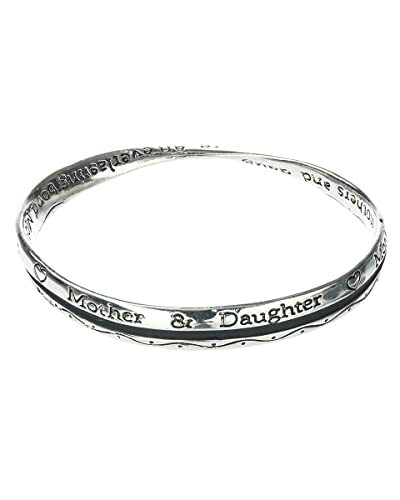 The words, “mother” and “daughter” are also engraved on each half. Of course there is also the option of getting her necklaces that only she will wear. 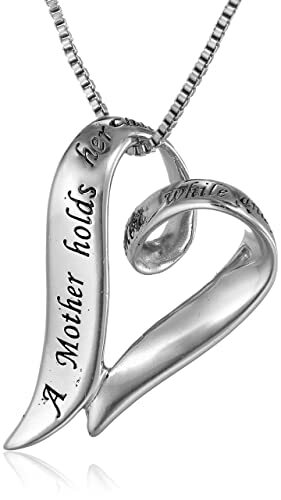 An infinity mother and child necklace is a really good symbolism of you and her. 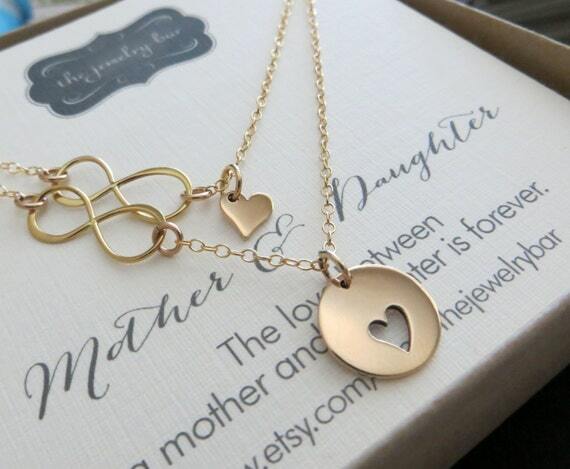 It also says, “A mother’s love is forever” at the back of the necklace. This necklace will melt any mom! 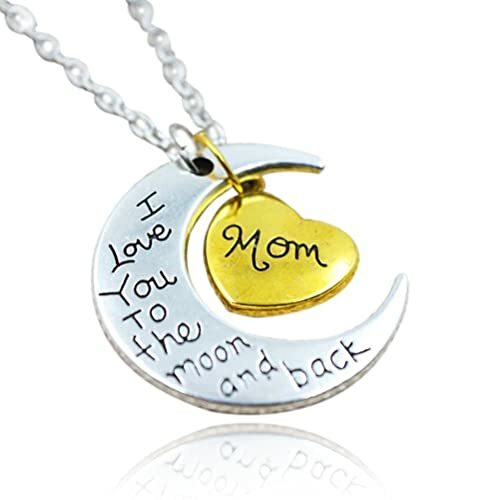 This one has both moon and heart charms, as well as the inscribed words, “I Love You To The Moon and Back”. This is a touching gift that will make mom shed a tear. You can also give mom this heart necklace. It says “A Mother Holds Her Child’s Hand For A Short While and Their Hearts Forever”. Very touching especially if you live separately from your mom now. 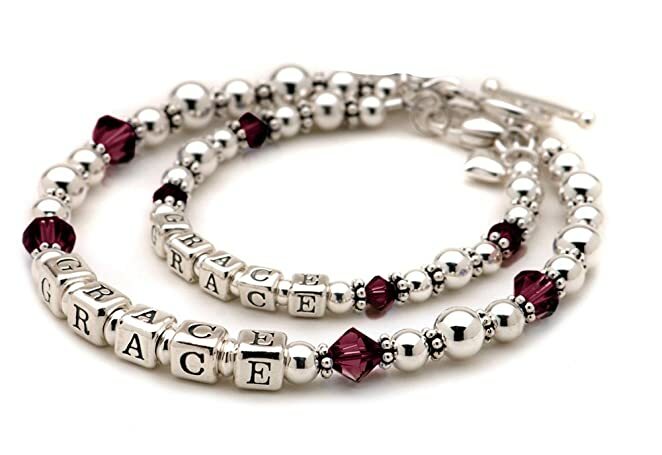 Bracelets that have an inscribed message in them are also a great gifts for mom from daughter. 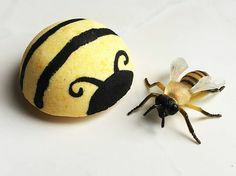 Some of these can also be customized! One bracelet you can customize is this pair of beaded bracelets. Your names can be inscribed into the beads of the bracelets. You can also choose the birthstone used. 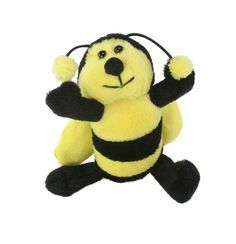 This makes a great daughter-to-mom present from toddler girls. 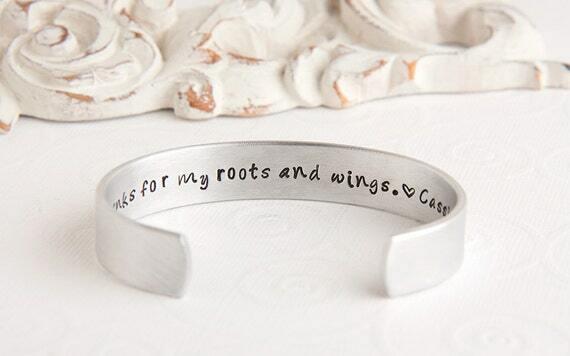 This cool cuff bracelet says “Mom, thanks for my root and wings”. A very simple message but super touching. 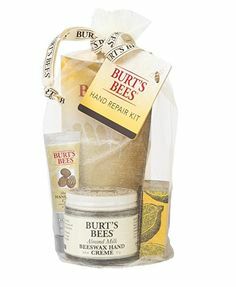 This makes a great present if you are grown up and are living far from mom now. 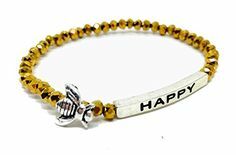 You can also give mom this bracelet that shows a very delicate message about a mom and daughter’s everlasting bond. 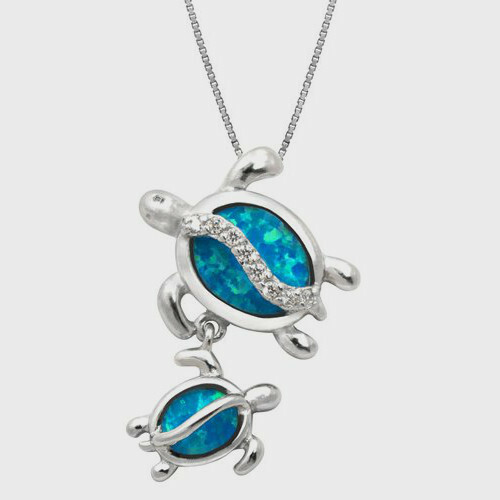 This necklace shows a cute pair of turtles. Their shells are made of shiny precious shiny opal that makes this piece of jewelry look like it indeed came from the ocean. 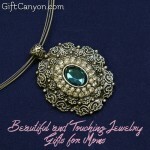 A fine piece of jewelry that will look best on the moms who have blue eyes. This pair of heart earring look nice and dainty. It also has the word "mom" inscribed into it. 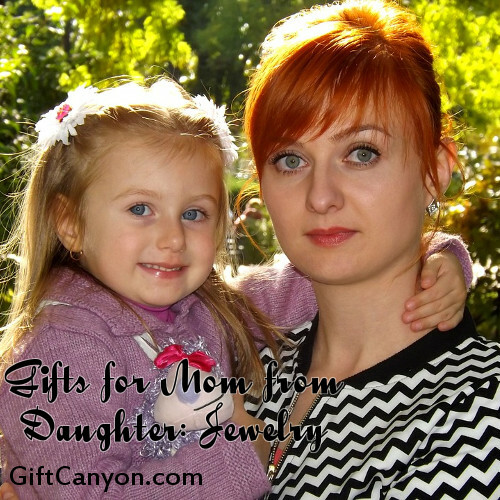 This will give her a cute reason to tell everyone her beautiful daughter gave it to her! 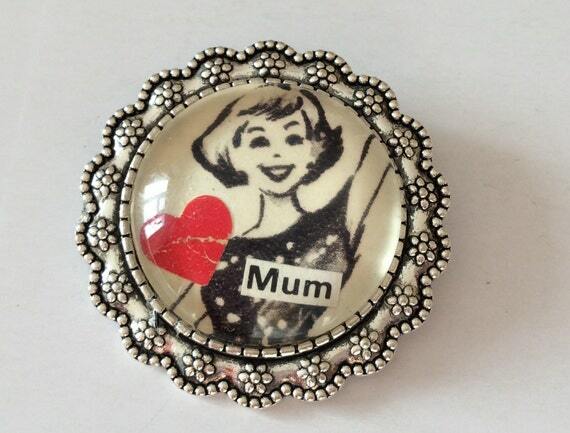 This "mum" broach features a waving mother plus a heart and the word, "mum". This makes a great accessory every time mom attends a formal event or when she goes to the church. 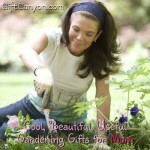 Looking for More Gifts for Moms? 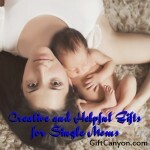 We have made quite a few gift lists for the different kinds of moms. Check them out and maybe you will get more ideas! 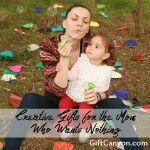 Gifts for Mom from Son That Are Not Cheesy!